When you’re starting out in the music business it can be hard to get anyone to listen. Spotify is a great platform for new musos to get recognition and earn fans. Here’s how to get heard by increasing your number of Spotify followers. Did you know that Spotify has 140 million monthly active users? It’s ideal for artists hoping to gain Spotify followers and promote their work. Some of your favorite artists were probably discovered on Spotify. However, gaining followers is not easy. It takes a lot of hard work and dedication. If you’re just starting out in the music business or know someone that is – listen up! We’ve got the lowdown on how 5 ways to get more Spotify followers. Think about how people increase their social media presence. They take out ads or just keep following as many people as possible. It’s exactly what you need to do to gain Spotify followers. Use sponsored ads or advertise your playlist personally. Contact all the local bars, venues, and cafes in your area and ask them if they would be willing to use your playlist. Everyone is always looking for the next best thing and that could be you! Did you know there’s a Reddit Spotify Playlist subreddit? Every month, there’s a competition for the best playlist created within a theme. All you have to do is upload to the subreddit. It’s a great way to check out your competition and see what you can do to make your Spotify playlist better. If you’re having a hard time getting Spotify followers, collaborate with playlist-makers like Filtr or Playlist Pump. 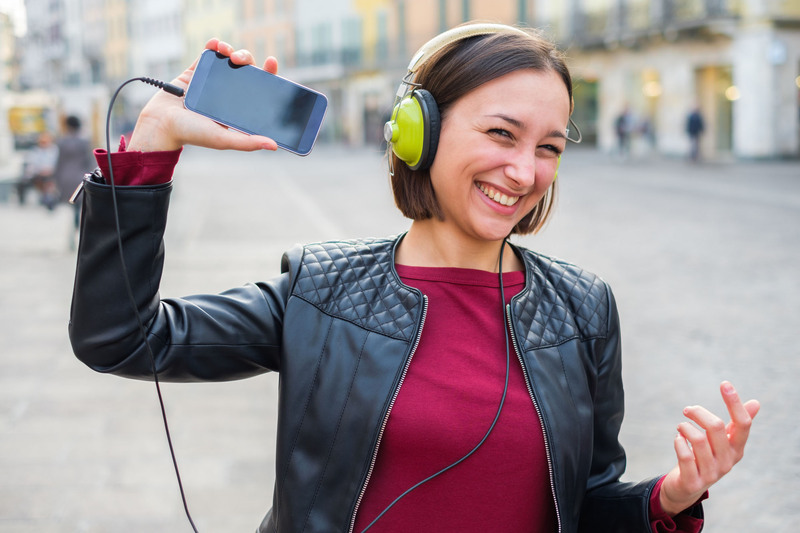 Create your playlist, and with the help of either of these, you could boost your ranking on Spotify searches. Advertise yourself as the curator and send in a proposition letting them know why they should collaborate with you. Bloggers and avid music fans can be your best friend. Contact them and see if they will do a post on your playlist. If you want to be taken seriously, you should already have your own website. Have it designed so that it reflects you and gives people an idea of what you’re about? Create a weekly blog post and keep it fresh. Update people with your playlist links. Don’t just stop at one – keep going! Consider different genres. Which artists are popular right now? What are people listening to? Most importantly, what is your taste in music? Put together something that you’re passionate about and would be proud to promote. When in doubt, you could buy Spotify followers. It’s 100% safe and would guarantee you, high-quality followers. Have your friends and family help you. Share Spotify codes with them so they can scan the code and listen instantly to the music. Upload a screenshot of your playlist list to all of your social media platforms. The Internet and social media are going to be your lifelines. If you’re not posting, posting, posting, you’re not going to gain any Spotify followers. If you need additional technical help, check out our blog. There are loads of tips and tricks there that will help you in the long run. Good luck!